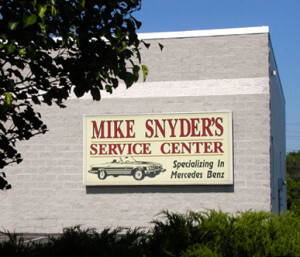 Mike Snyder Service Center, Inc.
2016 C300 4-matic. Only 8,000 miles! 2014 GLK250 4-matic diesel. Only 39,000 miles! Proudly Serving Customers for 28 Years! Proud to serve York County for 28 years! Click here for details. 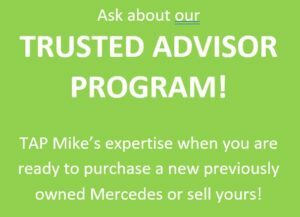 Call 717-751-0308 to schedule. Refer a new customer and we will give you up to $50 in a MSSC credit for future work or a donation to your favorite charity.